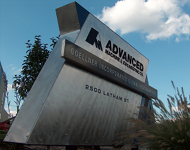 Company | Advanced Machine & Engineering Co.
Advanced Machine & Engineering Co, located in Rockford, IL, is a global manufacturer and distributor of precision machine tool components and metal cutting solutions. 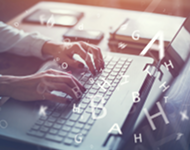 View our current positions available. AME is an equal opportunity employer. 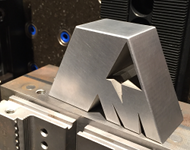 AME's product lines include production carbide saws and blades, tombstones and workholding solutions, power drawbar and spindle components, gravity fall safety and precision holding devices for rods & shafts. Advanced Machine & Engineering is a part of many different associations and has multiple different certifications. Please take this short survey to give your feedback and help us improve AME.